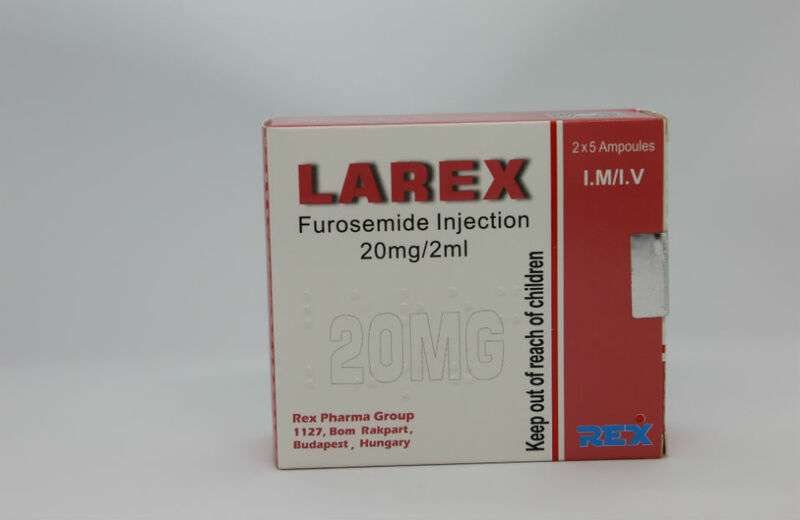 Furosemide 20mg/2ml Solution for Injection. Each 1ml of solution contains 10mg of Furosemide B.P.Excipient(s) with known effect: SodiumMetoclopramide HCl 5mg,Water for Injection BP… q.s. Colourless or almost colourless sterile solution intended for parenteral administration to human beings.